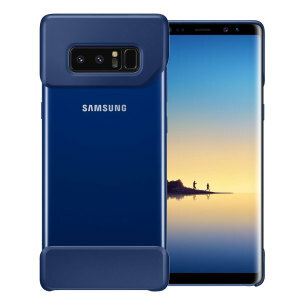 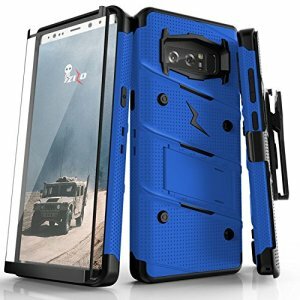 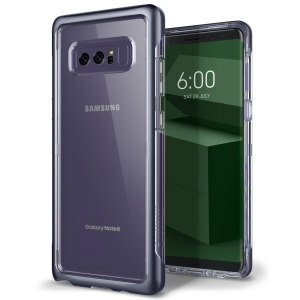 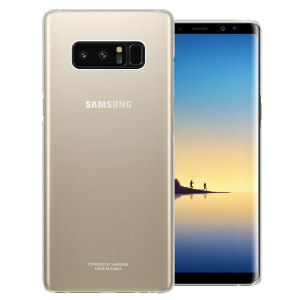 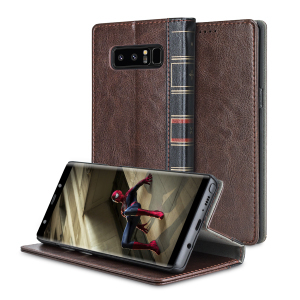 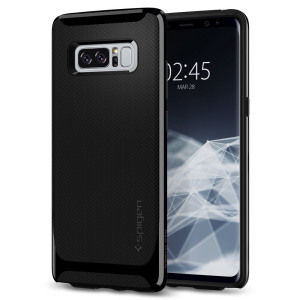 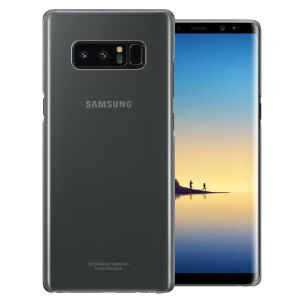 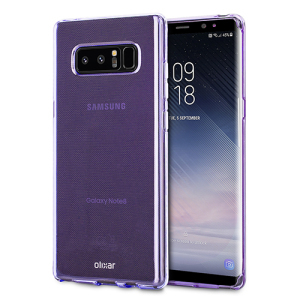 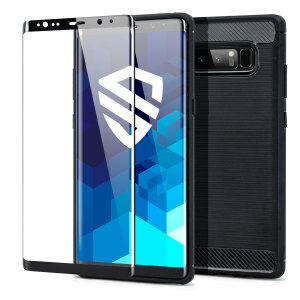 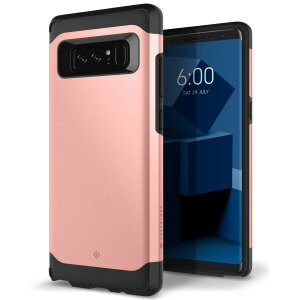 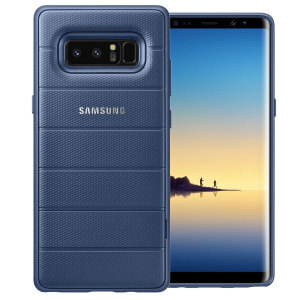 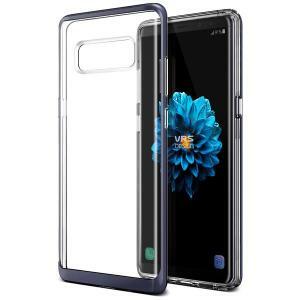 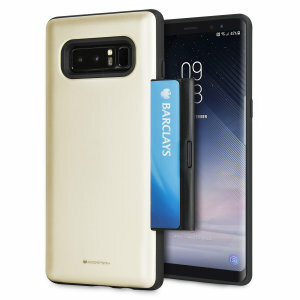 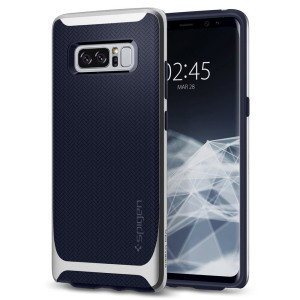 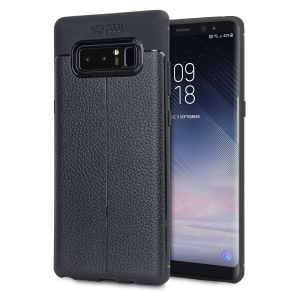 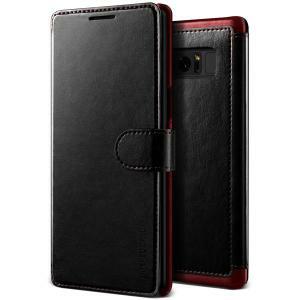 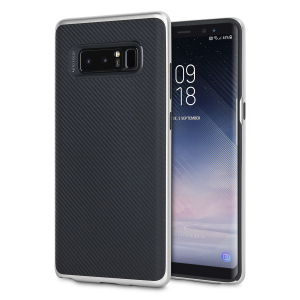 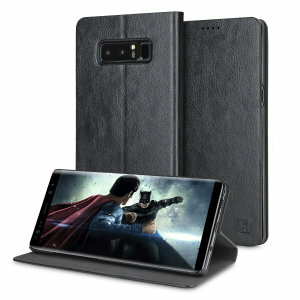 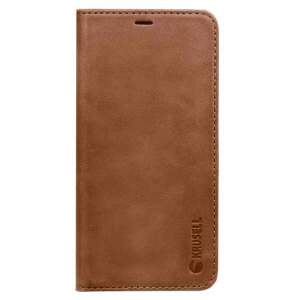 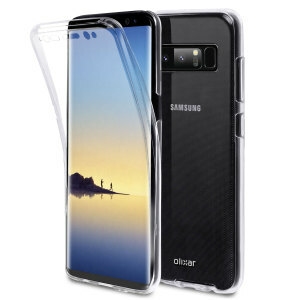 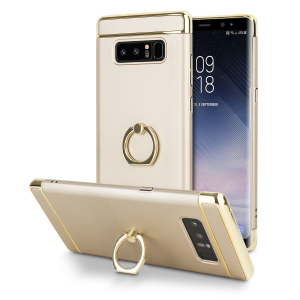 Keep your Samsung Galaxy Note 8 fully protected with one of our Samsung Galaxy Note 8 cases and covers. 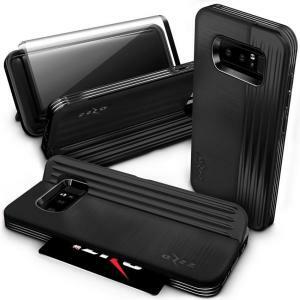 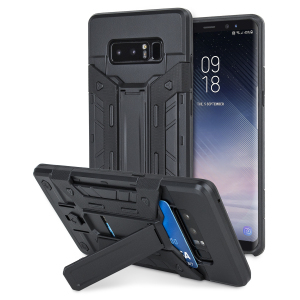 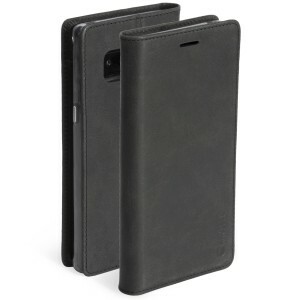 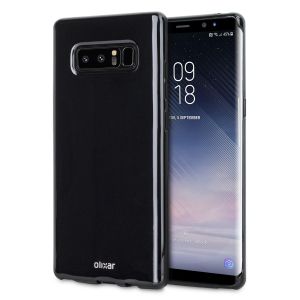 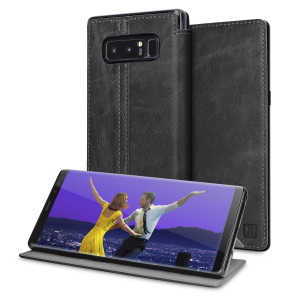 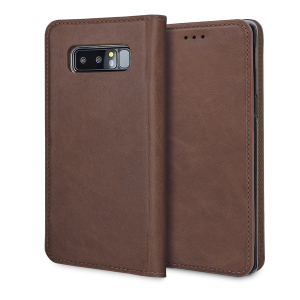 With slim gel cases, sleek executive wallet cases, and rugged protective cases, we have the perfect case for your Galaxy Note 8. 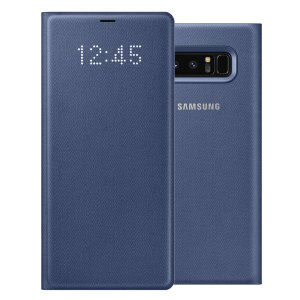 With full cutouts for all of the essential functions of Samsung's finest smartphone range, including the S Pen.